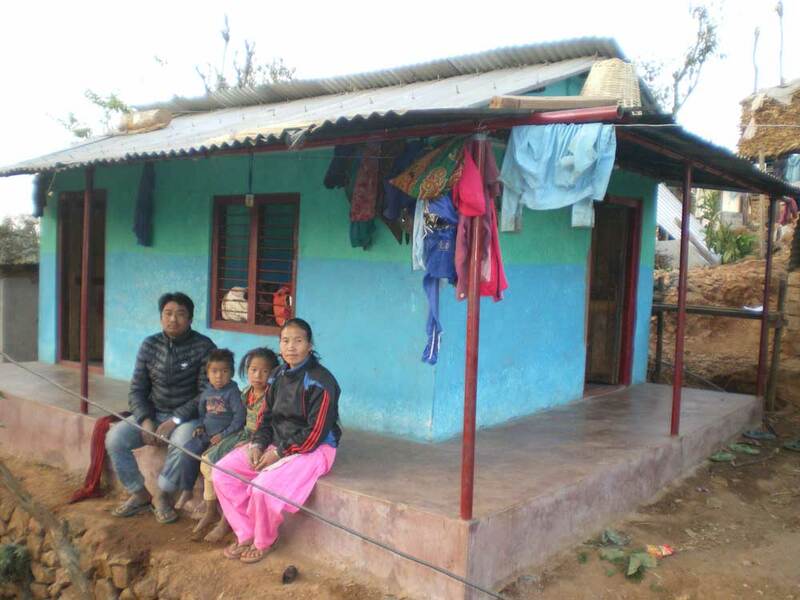 Scottish based charity, Bring Back The Smile To Nepal, has completed the rebuild of an entire village in Nepal. The village of Archanbas, situated on a remote hillside in the Gorkha District of Nepal, was completely destroyed by the massive earthquake in 2015. The small and remote community had little chance of being reached by the bigger charities or the Government’s reconstruction plans. 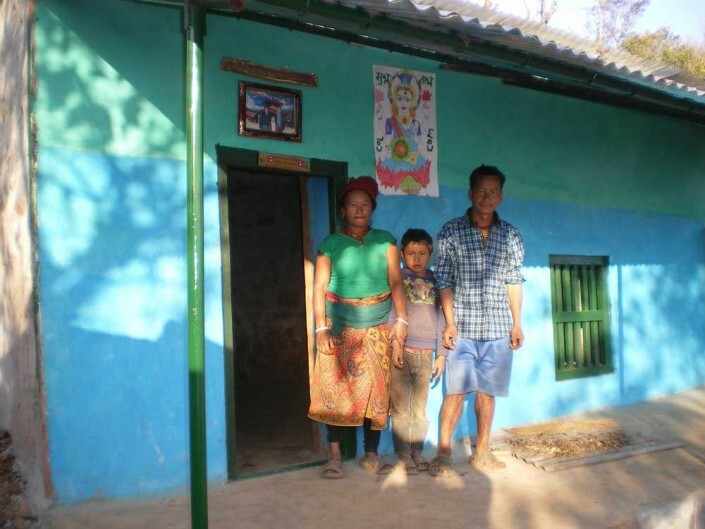 However, when Bring Back The Smile To Nepal’s founder Anna Gurung travelled to Nepal in 2015 she was alerted to the plight of the devastated village and its former occupants, forced to live in handmade shelters. But the charity is not resting on its laurels. 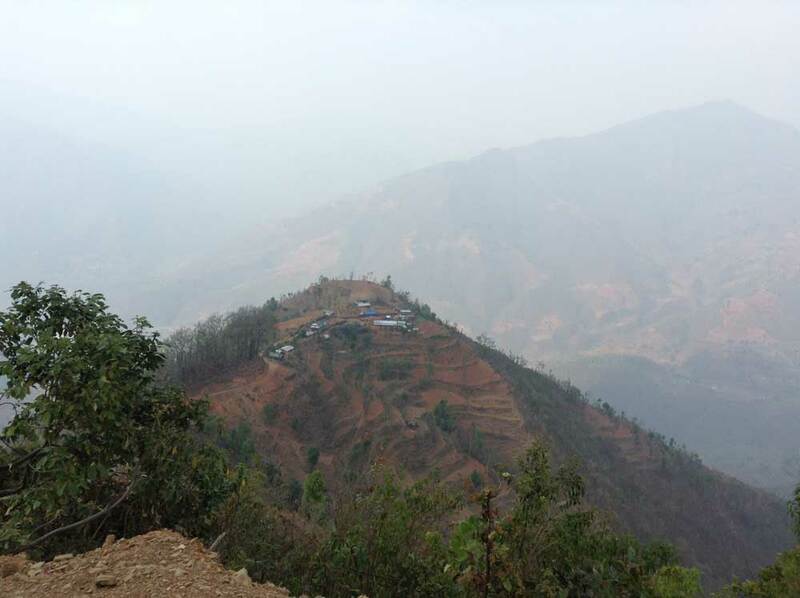 After the difficulty of rebuilding on the hillside location – with all its logistical problems – Bring Back The Smile To Nepal has not been put off, and has already identified its next project. The village of Ruplang will be the next settlement to be helped by the charity. 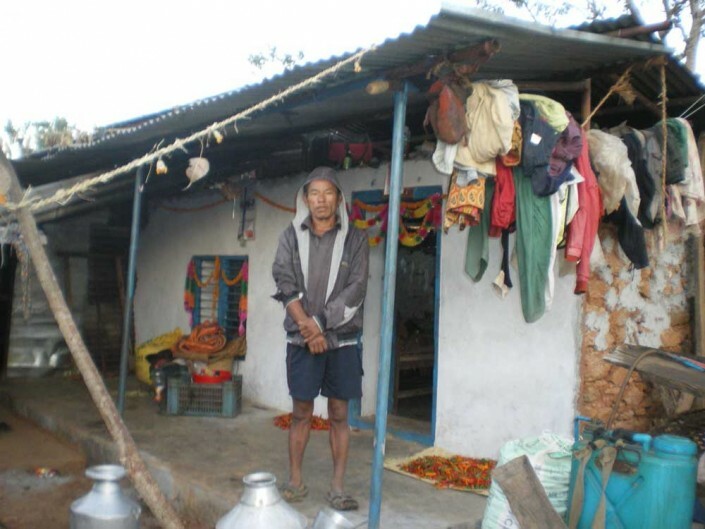 If you would like to support the charity, further information can be found on their website www.bringbackthesmiletonepal.org or via their facebook and twitter pages. Quiz Night at the Ailean Chraggan CHARITY BOOK SALE – FROM THE COMFORT OF YOUR OWN SOFA!